Events are arranged in chronological order with the earliest events first. Alternatively you can search by event name, the type of event or course and by the event organiser. 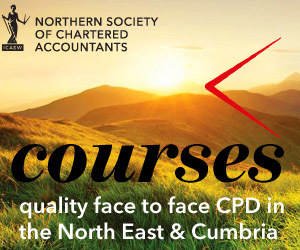 If online booking is available we have also provided a click through link to the specific event page on www.icaew.com where you can log in and book online with your credit or debit card.